15. 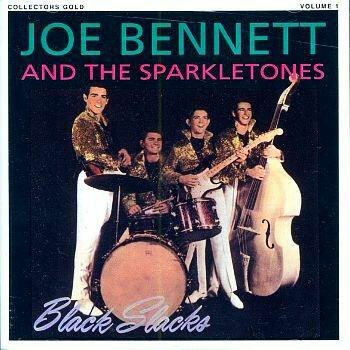 Sparkletones Number One On My Love List ABC-Paramount (N.Y.) uniss. 16. Sparkletones Let's Go Rock And Roll ABC-Paramount (N.Y.) uniss. 17. Sparkletones Maybe Baby ABC-Paramount (N.Y.) uniss. 18. Sparkletones Late Again [alt. vers.] ABC-Paramount (N.Y.) uniss.